This is the page for the Plainville FD. They have 2 engines, 1 ladder, 1 tanker, 2 brush trucks, 1 utility truck, 1 pickup truck, 3 ambulances and 1 station. 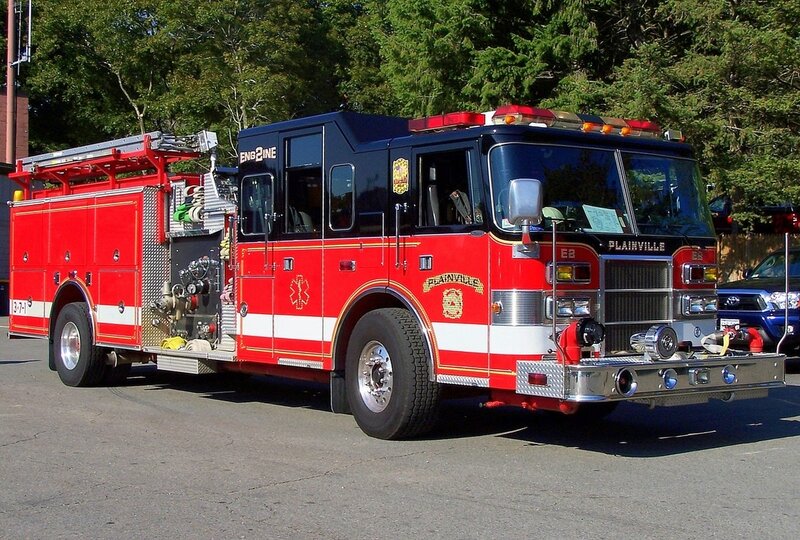 Plainville's Engine 2, a 1996 Pierce Lance, purchased in 2009. 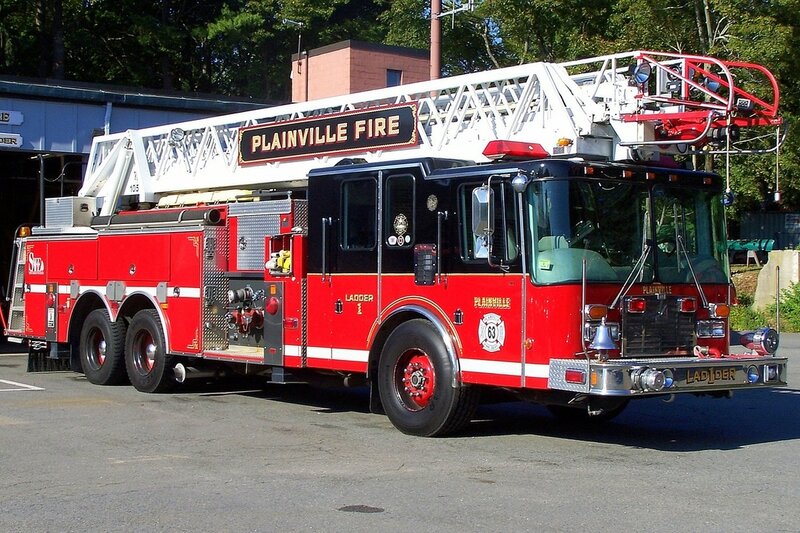 Plainville's Ladder 1, a 1998 HME/Smeal 100ft RMA ladder truck. 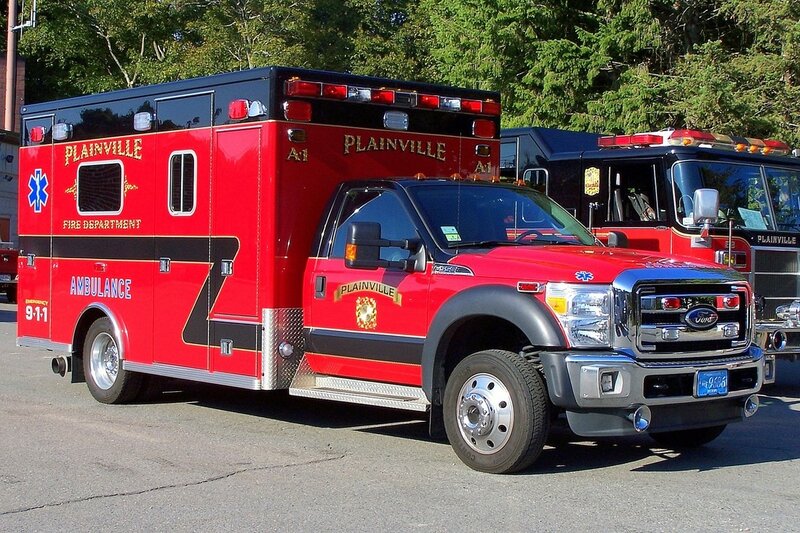 Plainville's Ambulance 1, a 2012 Ford F-550/Lifeline. 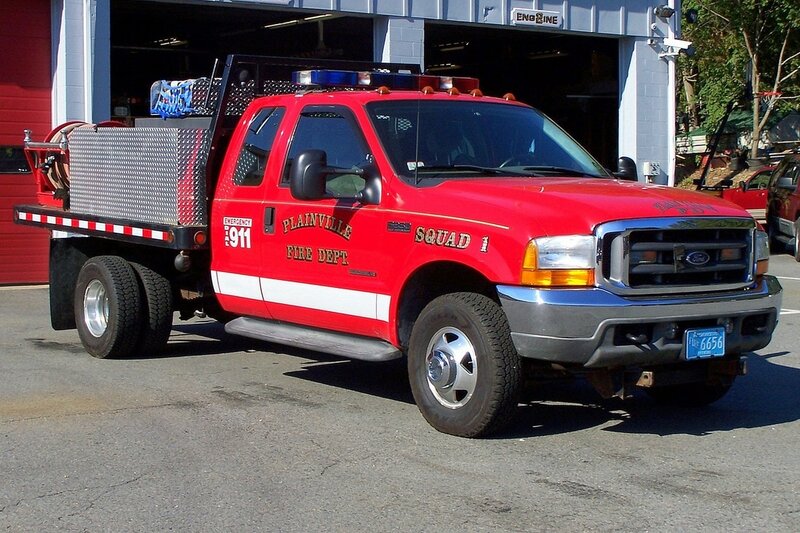 Plainville's Squad 1, a 2001 Ford F-350 flatbed brush truck.